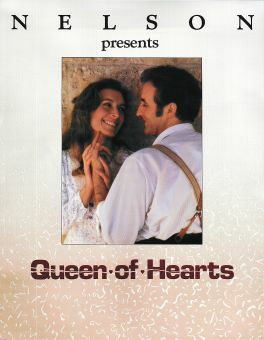 Theresa Connelly makes her directorial debut with her own screenplay, a semi-autobiographical romantic comedy-drama, set in working-class Detroit, about a large Polish-American family run by matriarch Jadzia Pzoniak (Lena Olin). Her four boys obey her, but adolescent Hala (Claire Danes) is rebellious and independent. Although happily married to bakery worker Bolek (Gabriel Byrne), Jadzia engages in an almost-open affair with Roman (Rade Serbedzija). 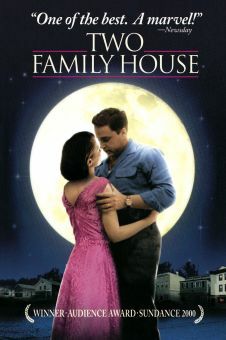 Hala sneaks off for late-night trysts with her handsome neighbor Russell Schuster (Adam Trese), resulting in her pregnancy. After her parents learn the news, Russell is forced to marry Hala, and a big Polish wedding is planned. Shown at the 1998 Sundance Film Festival.